It’s official! Colour My World Youth Theatre is opening its doors to young talented performers ages 6 – 16 to join our cast. We are searching for the next big thing to join our 2017 Centrestage Musical Theatre Production of Oz! – Reimagined. Could it be YOU? We are holding open auditions this August for our Supporting, Principal Supporting and Principal Cast groups (times and dates listed below). 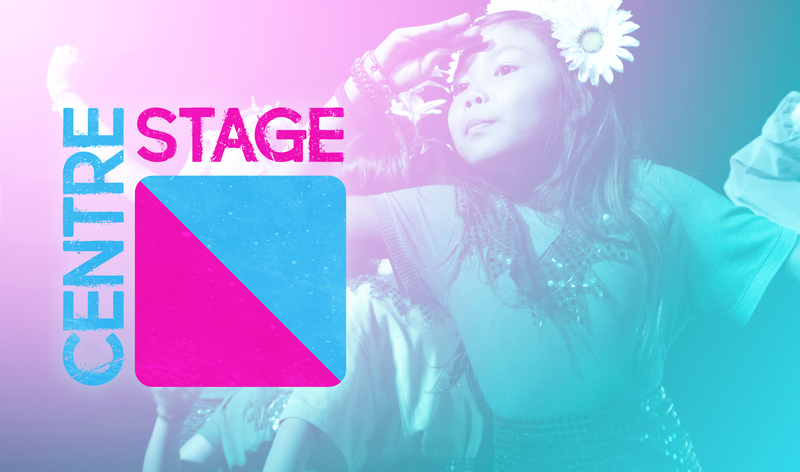 We are looking for talented singers, dancers, actors and performers – if you think you have what it takes, we want to meet you! Directed by Daryl Walker, this glossy production will embrace a Hong Kong-infused re-imagining of the much-loved story of Dorothy, Toto, the Lion, Scarecrow, Tin-Man and others as they make their way towards the Emerald City. Young performers are sure to enjoy an amazing, confidence-building experience with us at Colour My World Youth Theatre, which aims to foster and nourish developing talents in a positive and fun-oriented atmosphere. So why not come on down and be a part of the fun? Instructions for your prepared audition pieces are listed on our Audition Enrolment Form, available to download HERE. Be brave and show us what you can do – we’re really looking forward to meeting you! The holidays are nearly upon us, and we couldn’t be feeling more summery (despite the rainy week we’ve been having!). Nothing can dampen our spirits here in the studio, with the colourful array of theatre, speech, writing and art workshops we’ve got lined up this summer. We are kicking off our Act-Out! 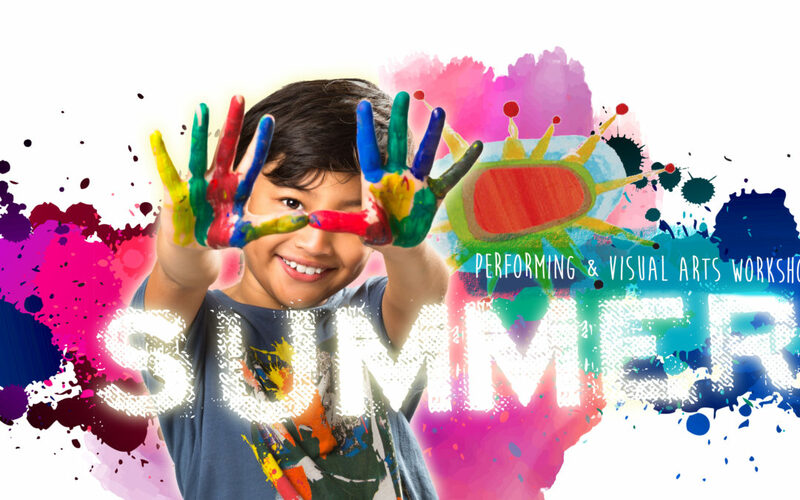 Theatre and Art Holiday Workshops programme with a BANG! (and lots and lots of minions) because we’re doing…you guessed it, Despicable Me! With both visual and performing arts options available for ages 4.5-6 and 7 years and up, your little artists can be kept busy all morning making and creating some beautiful themed-pieces to take home. 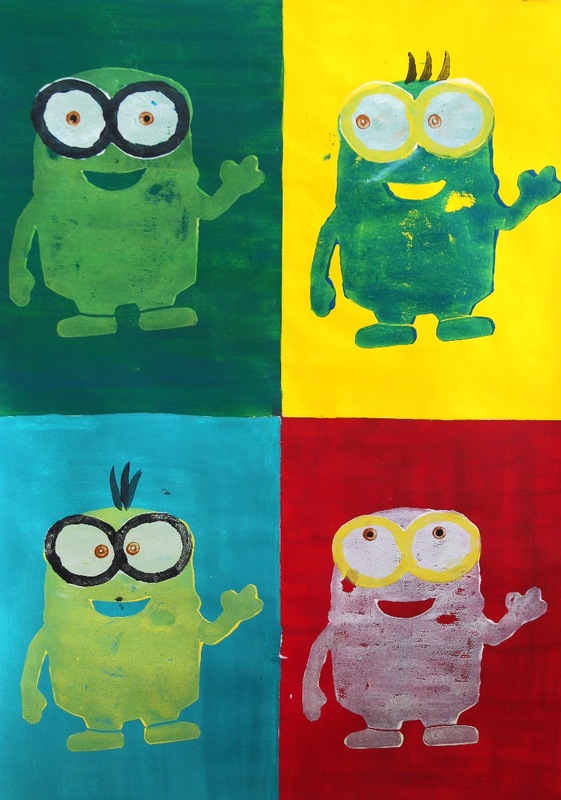 Our littlest artists will be making this beautiful stamped Minions wall-art. Isn’t it snazzy? 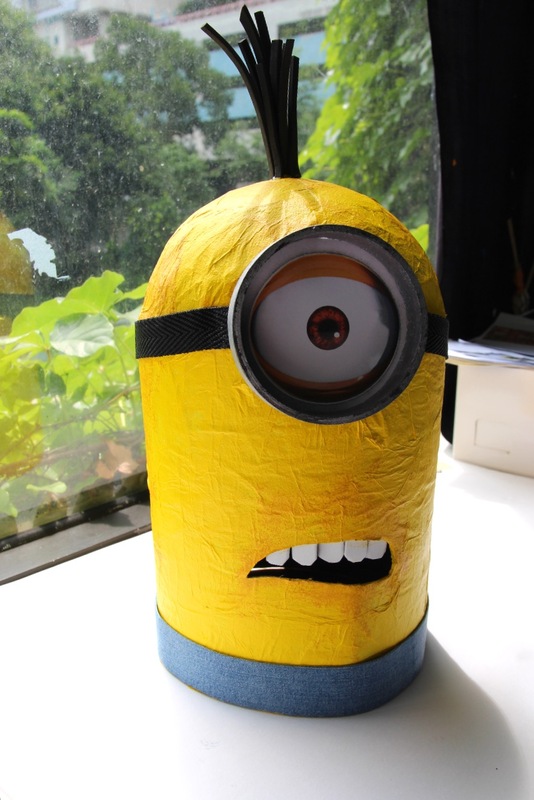 While our budding Creatives aged 7 years and up will create this fantastic 3D Minion sculpture, complete with cheeky expression! What’s not to love? To top it all off, we have a fantastic themed drama programme lined up in which your little thespians can show off their skills as they sing, dance and act-out scenes inspired by these loveable minion-me’s! And don’t forget, we also have a whole host of specialist Art, Communications, Drama and Writing workshops available in the afternoons for your budding film-maker, author, animator, designer, actor or fashion designer at home – so do check out our brand new Summer 2016 Holiday Workshops guide to make sure you don’t miss out!